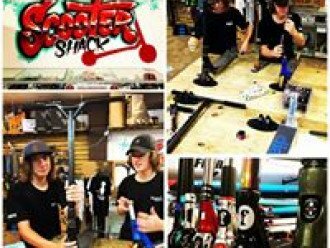 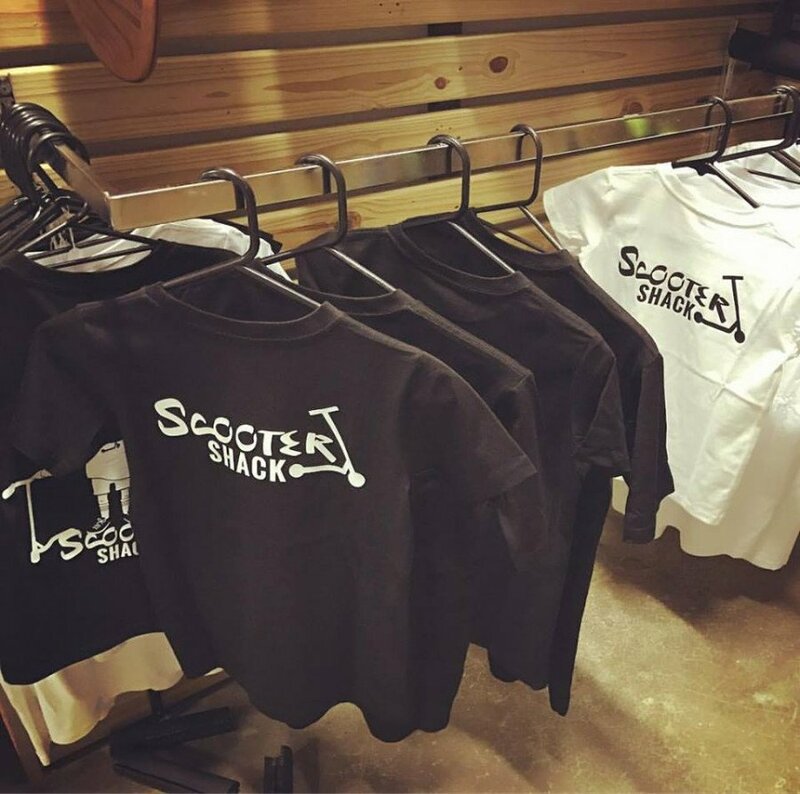 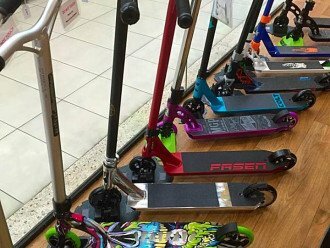 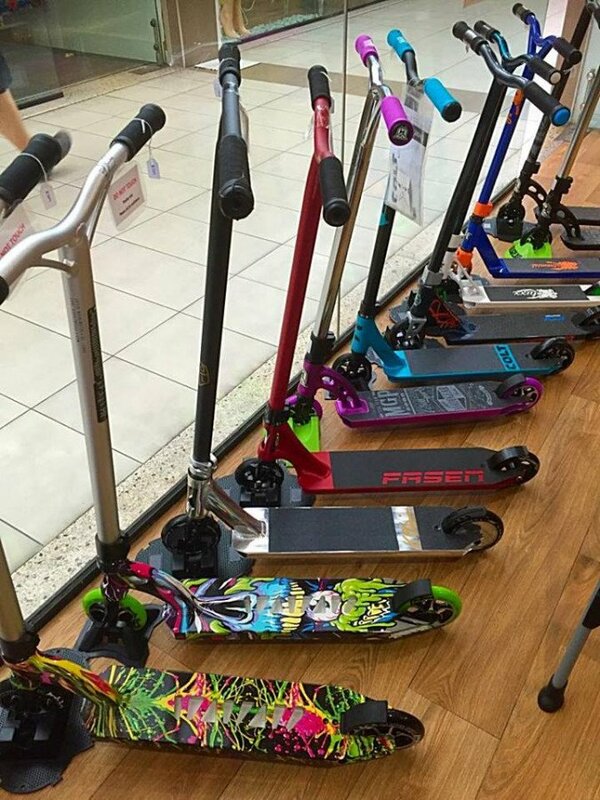 Scooter Shack < Sports Stores in Cairns City < Cairns Local - Cairns Local Business Directory for Cairns, Bungalow, Palm Cove, Smithfield, Yorkeys Knob, Manunda, Portsmith, Stratford, Clifton Beach, Kewarra Beach and surrounds. 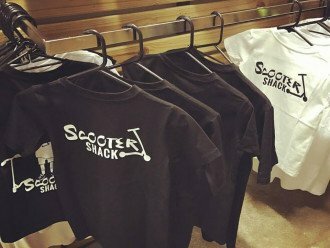 If you are looking for a dedicated scooter shop in North Queensland, then call in to Scooter Shack today. 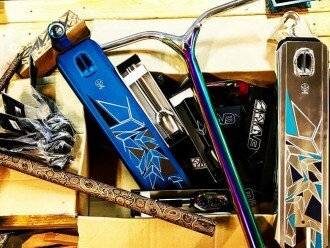 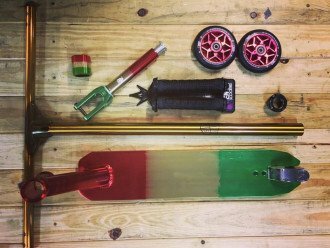 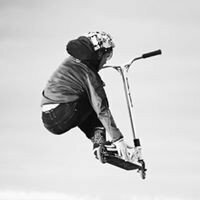 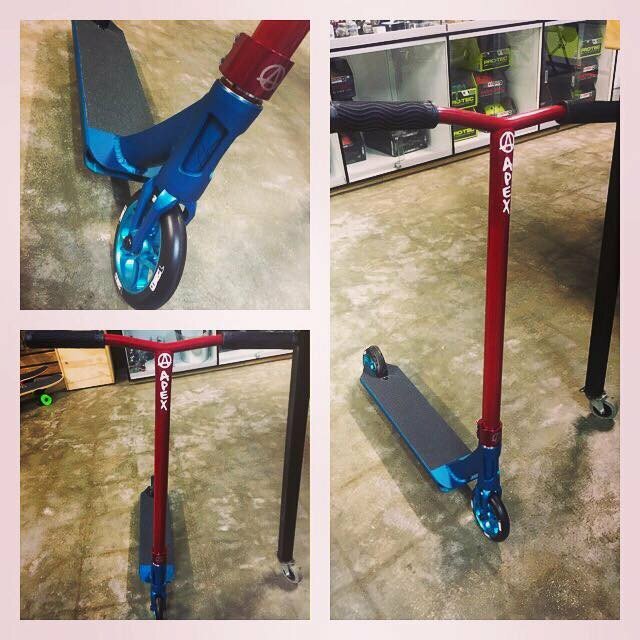 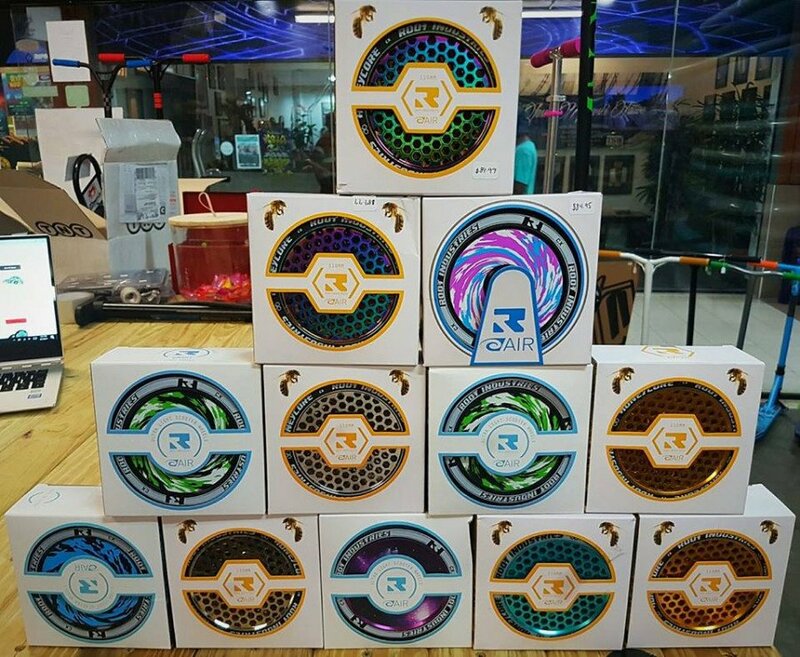 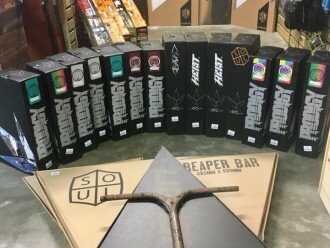 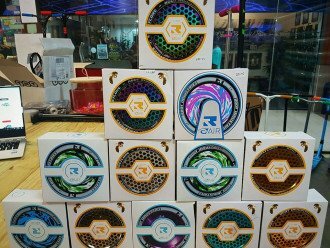 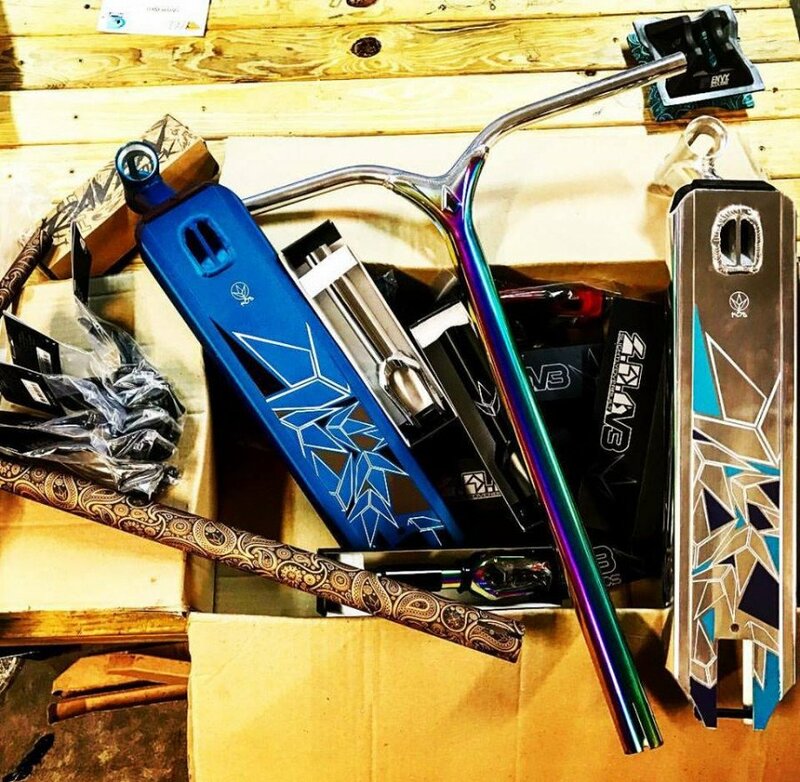 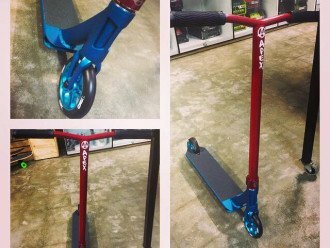 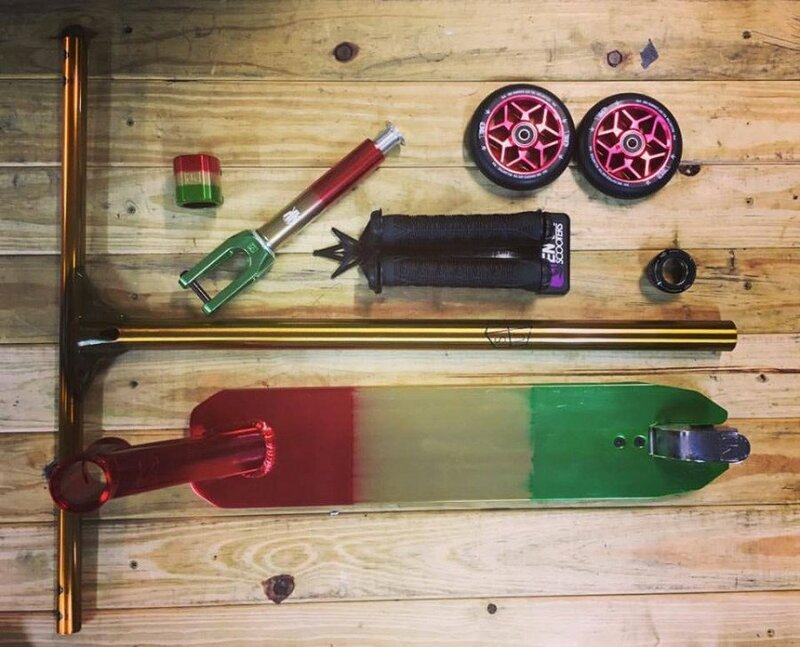 We are Cairns only dedicated scooter shop selling all the top brands, parts, completes and accessories.... As well as skateboards, mini BMX, Drift Trikes, surf and paddle accessories. 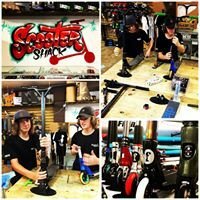 Scooter workshop available Saturdays for repairs, upgrades and customs. 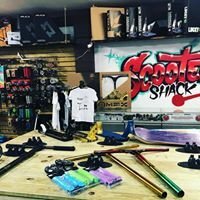 Drop in to Scooter Shack for all your scooter needs. 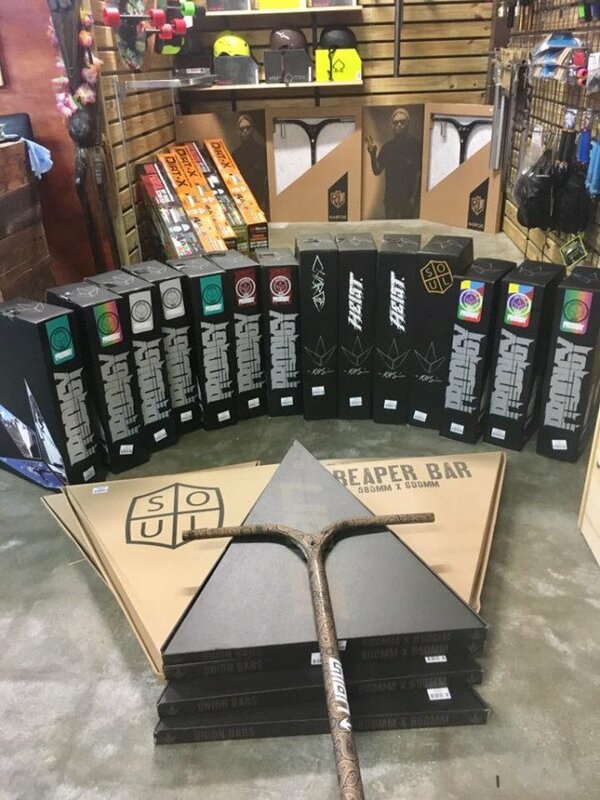 So come in and check us out or shop online.